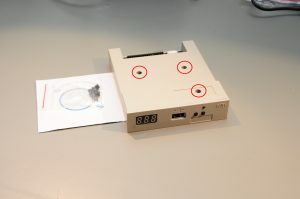 USB Gotek drives have been a popular option to replace the internal 3.5″ floppy drive in many Amiga’s with something a bit less prone to failure. I got my hands on one from eBay and I thought I’d share the process I used to load the firmware on the drive. I have to share that I did not come up with this process. It’s essentially the same as is documented on the Cortex website, I just updated screenshots and inserted my pictures. Gotek USB drive. They can typically be found on eBay or Amazon. 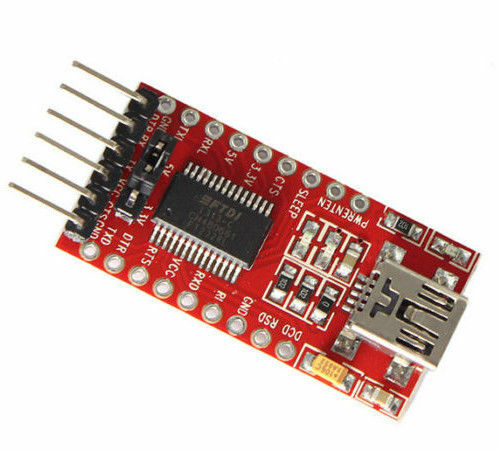 FTDI RS232 to TTL Serial USB adapter. I got mine off eBay and it works well. 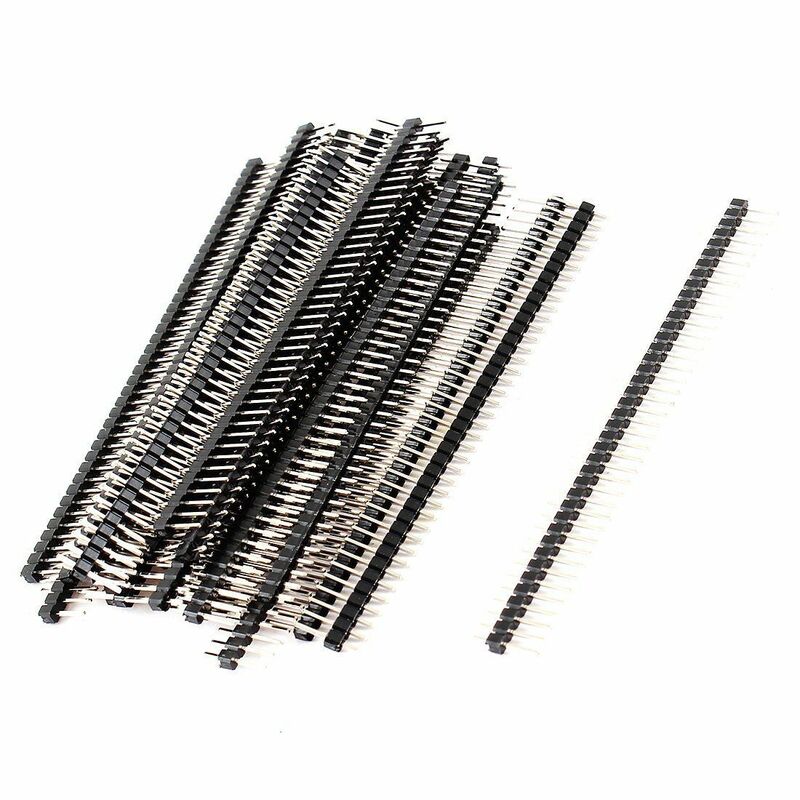 Header pins. I had some kicking around the house. Mini-USB to USB cable. I had one kicking around the house. 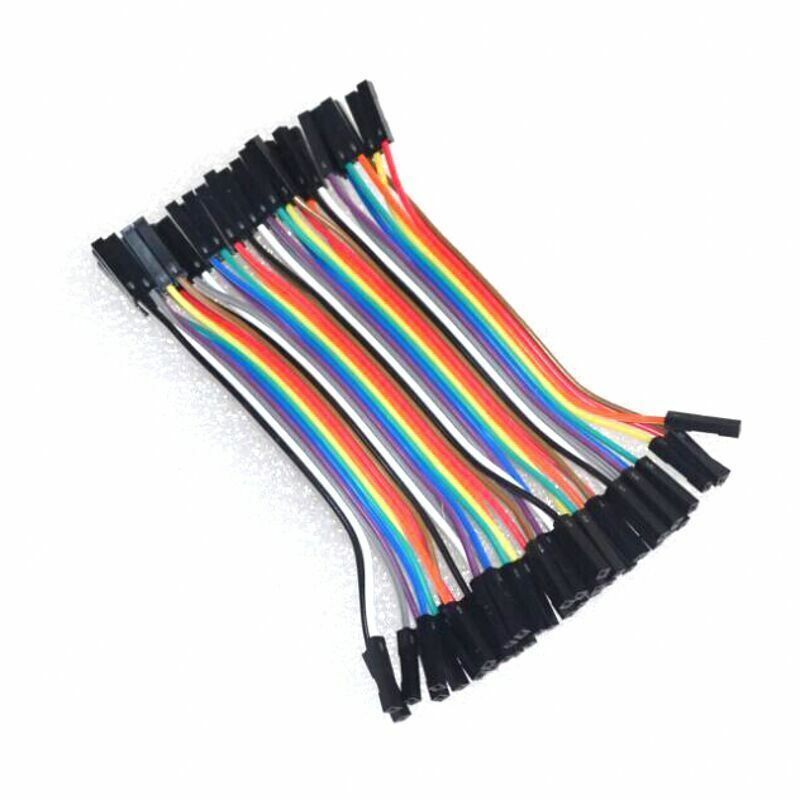 Female-to-Female jumper wires. I picked some up at a local electronics shop. They’re popular with the Arduino crowd. First I needed to solder on some header pins to the FTDI-232. I really just needed to solder on the 5V header pin thru-hole but I decided to put header pins in all of them. 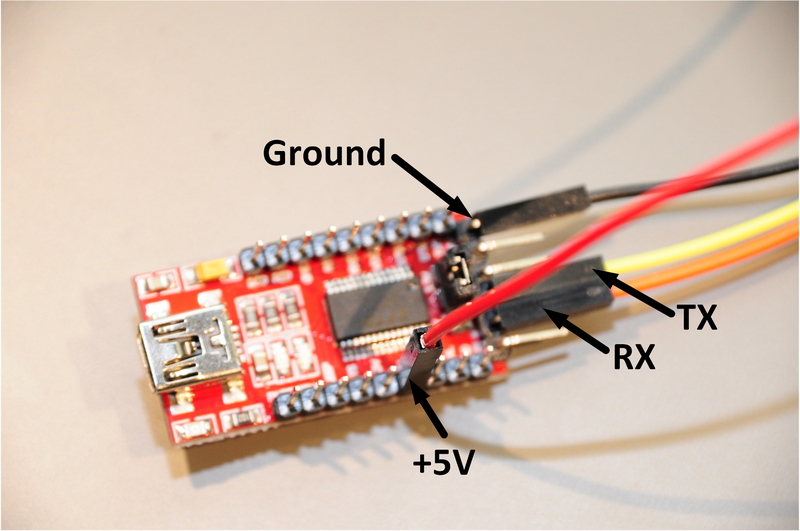 While you’re soldering those header pins, you’ll need to change the jumper that’s near the chip to 3.3V. The Gotek drives are supposed to be able to handle 5V but it’s safer to use 3.3V when dealing with TTL serial. Next we needed to solder header pins onto the Gotek drive PCB too. We have to take the drive out of the case and expose the PCB. There are three screws that need to be removed. 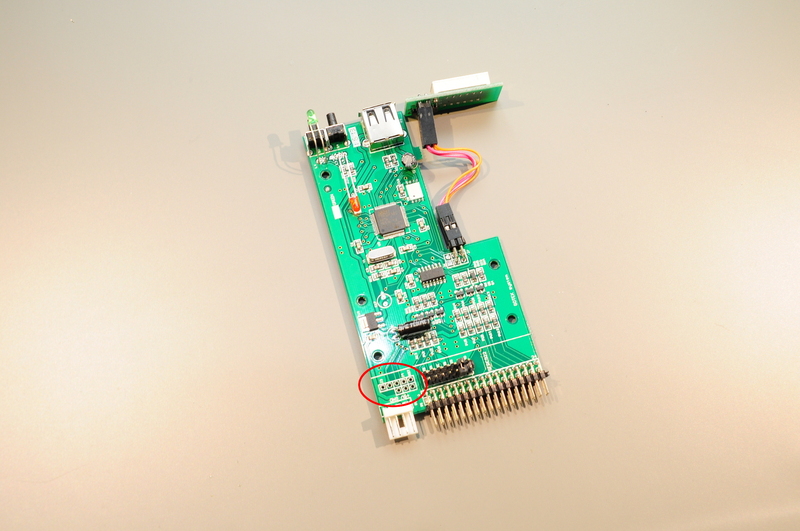 Once the screws are removed the PCB will be exposed. The area where the headers pins need to be installed are right by the power connector. It’s not necessary to install header pins in all the thru-holes, but like the FTDI-232 I put header pins in all of them. 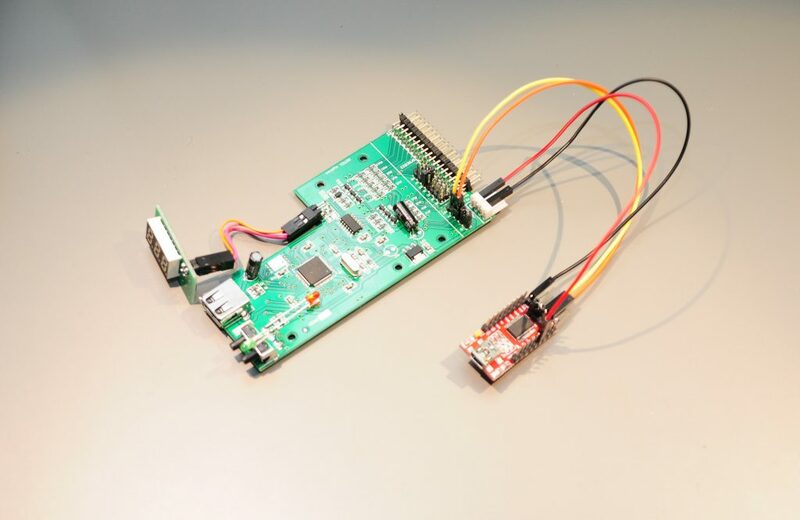 Now that header pins are installed on the FTDI-232 and the Gotek drive I connected them together. 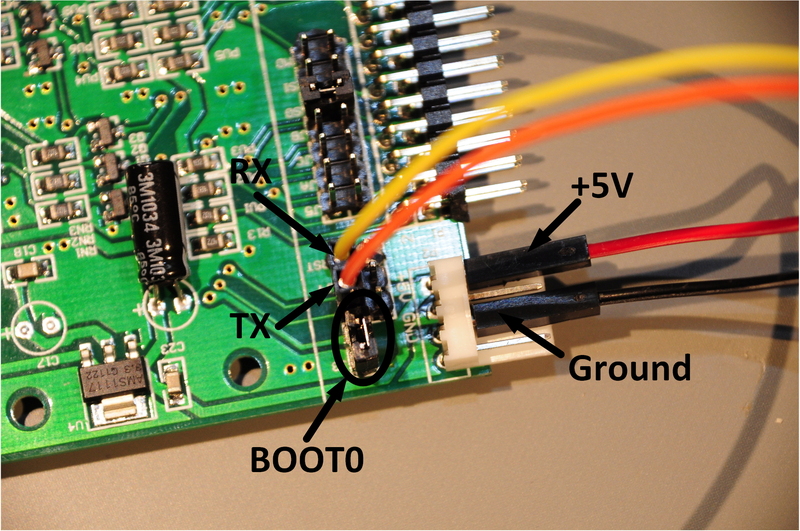 On the Gotek drive, the first two pins (shown at BOOT0 in the image above) need to have a jumper put on them so the Gotek will boot into “programming” mode. the STMicroelectronics Flash Loader software from here. 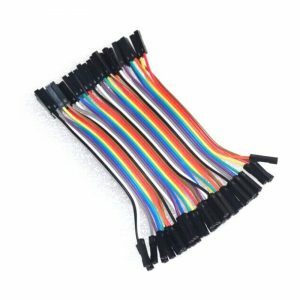 the Cortex firmware: cortexamigafloppyemulator_v105a.docx. NOTE: You will rename the file from .docx to .zip! 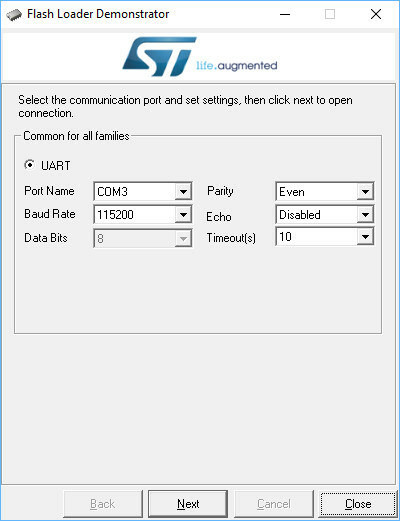 Plug your PC into the USB port of the FTDI-232 adapter. 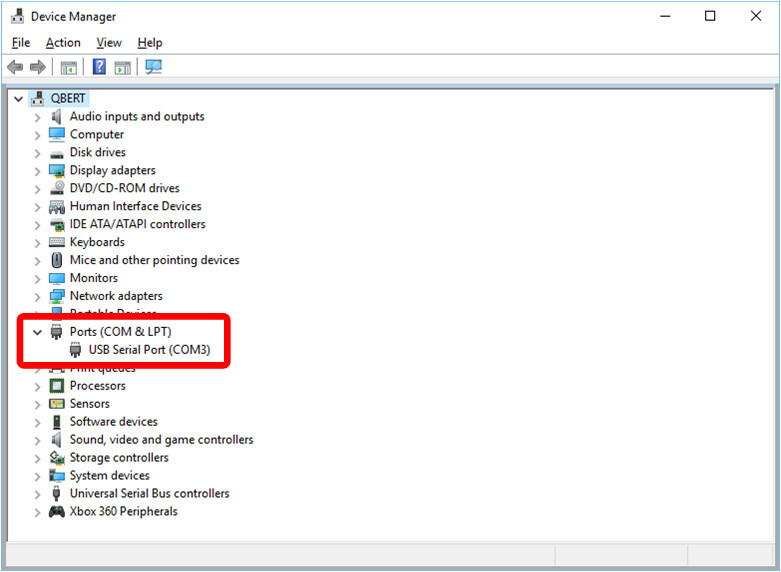 Confirm which serial port your adapter shows up as in the Windows Device Manager. For me it showed up as COM3. Once that is all set, click the Next button. 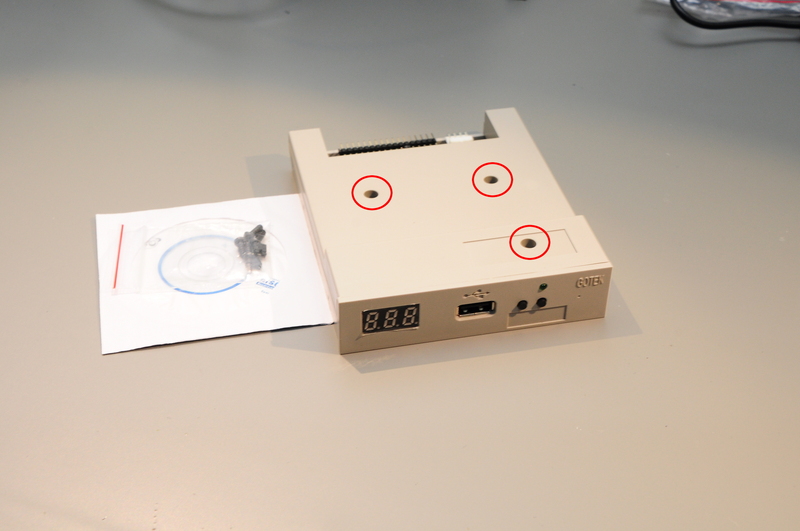 If the communications are working you’ll see a warning to remove the copy protection on the Gotek drive. Removing the copy protection will erase the Gotek drive. There is unfortunately no way to first create a backup of the firmware to be able to restore it later if you need. Click on the Remove protection button. 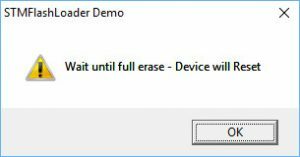 Click on the OK button on the pop-up window that alerts you to wait until the Gotek is erased and reboots. Once the Gotek firmware has been erased you’ll notice that the Flash Loader program indicates a green light now and the flash size is 128KB. Now we need to click on the Next button. 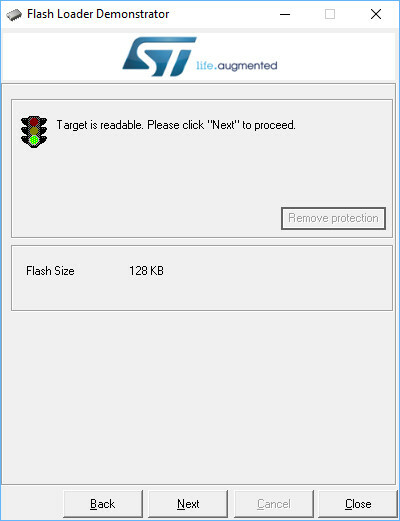 The Flash Loader program now should look similar to the screen on the right. 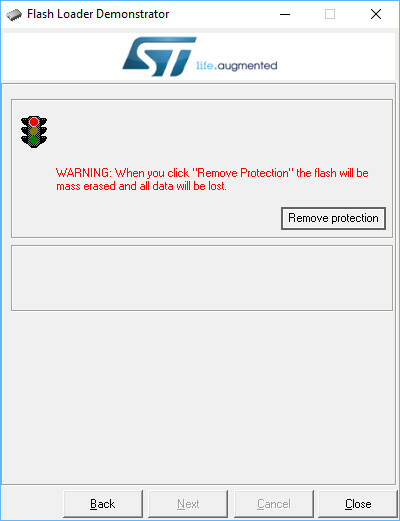 It’s showing the flash mapping and that all locations are unprotected. You should not need to make any changes here. Now choose the “Download to device” option. 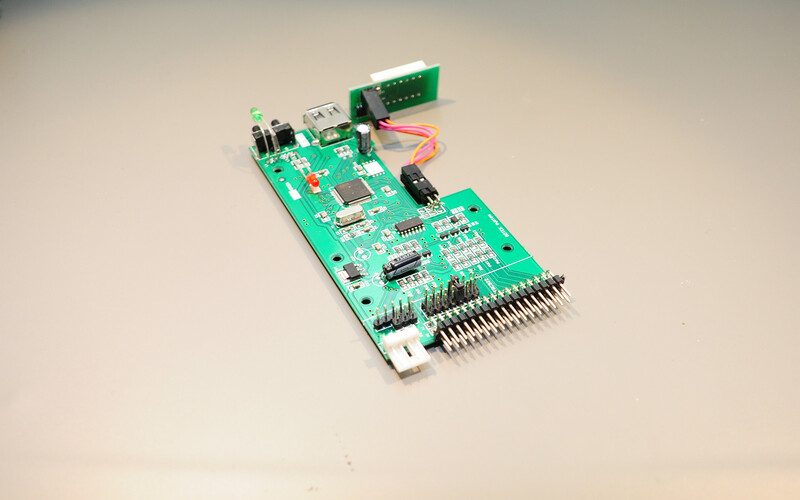 Then select the Cortex firmware .hex file by clicking on the … button. Once you have the firmware file selected, click on the Next button. 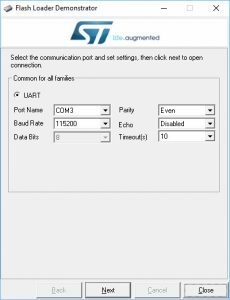 The Flash Loader program will then start to load the Cortex firmware on the Gotek drive. The whole process should take about 30 seconds. 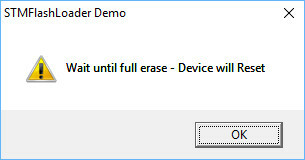 Once complete, click on the Close button of the Flash Loader program and disconnect the USB cable connecting your PC to the FTDI-232 adapter. 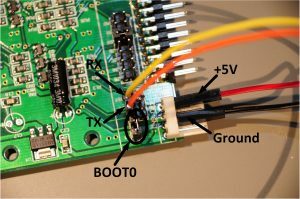 Disconnect the FTDI-232 from the Gotek PCB and remove the BOOT0 jumper. 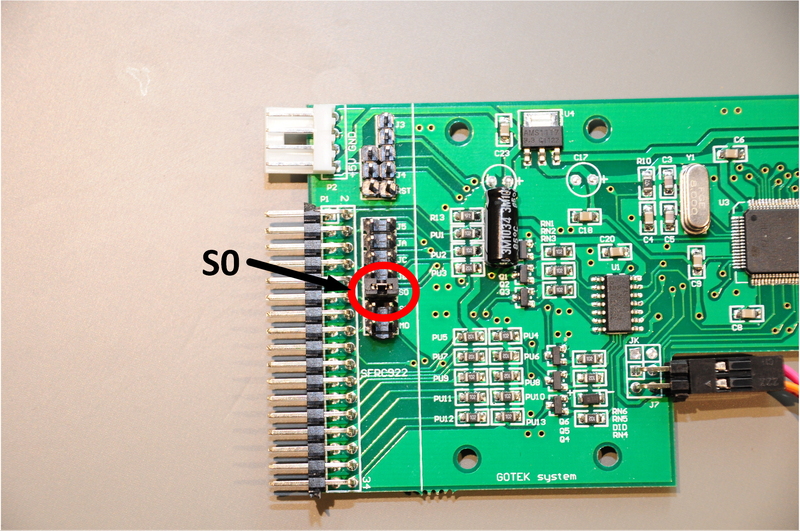 If you are planning to replace DF0: you will need to ensure the Gotek header labeled S0 has a jumper on it. Then you’re done! 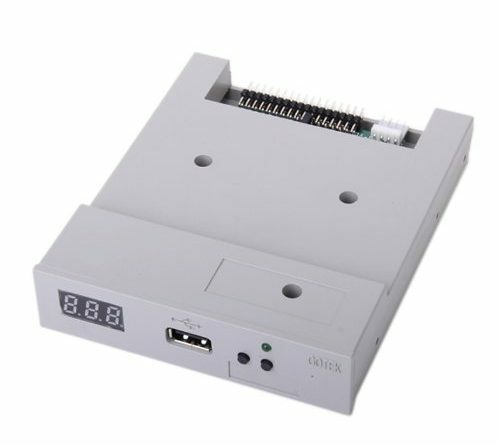 Re-assemble the Gotek and replace your Amiga floppy drive with it. The last step of this whole journey is to get a USB stick prepped. What I did was take an older 4GB USB stick and formatted it with a FAT32 filesystem. 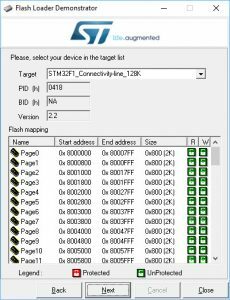 I then copied the SELECTOR.ADF file that is located in the Cortex firmware archive that was used in the Load Firmware on Gotek section above onto the root of the USB stick. 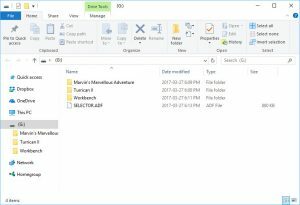 I then populated a few other ADF files on the USB stick. The ADF’s can be in different directories if you wish. 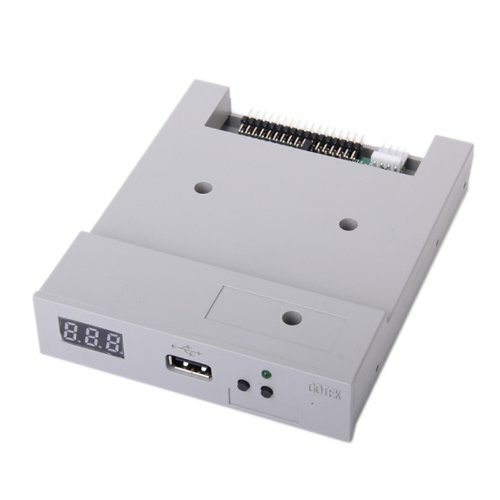 Each of the ADF files gets assigned a 3 digit identifier that you can select on the Gotek drive by pressing the selector buttons next to the USB port. When you first boot your Amiga with the Gotek and ID 000 is selected this will launch the Cortex configuration application from the SELECTOR.ADF file. You can assign your other ADF files to whatever numeric ID you wish. 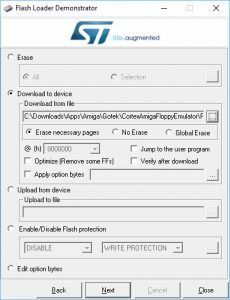 Alternatively I ran across this Amiga Gotek SELCTOR.ADF Editor utility (alternative download) which allows you to manage what ADF files have what numeric ID’s on your PC. 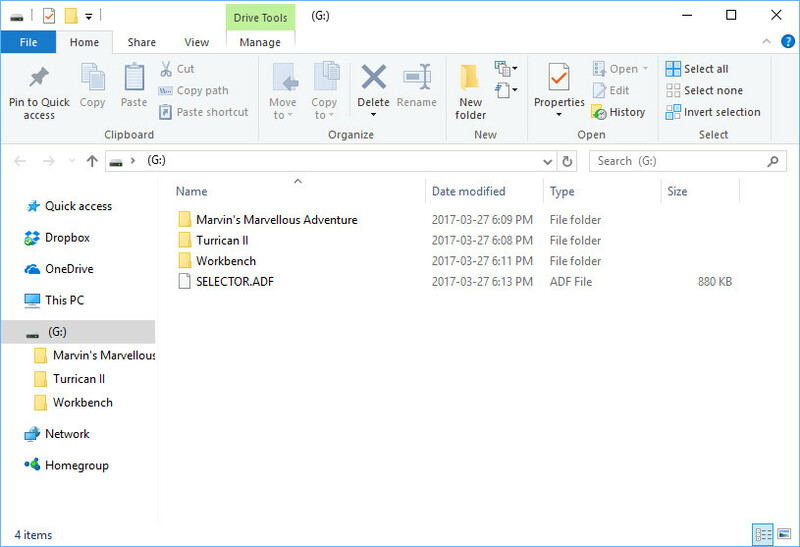 On the right-hand side of the window you’ll see all the ADF files on the USB stick. Drag the ADF files to the left-hand side of the window and you can re-order the numeric ID’s. To get rid of ADF files on the right-hand side of the window, just drag them back to the left-hand side. 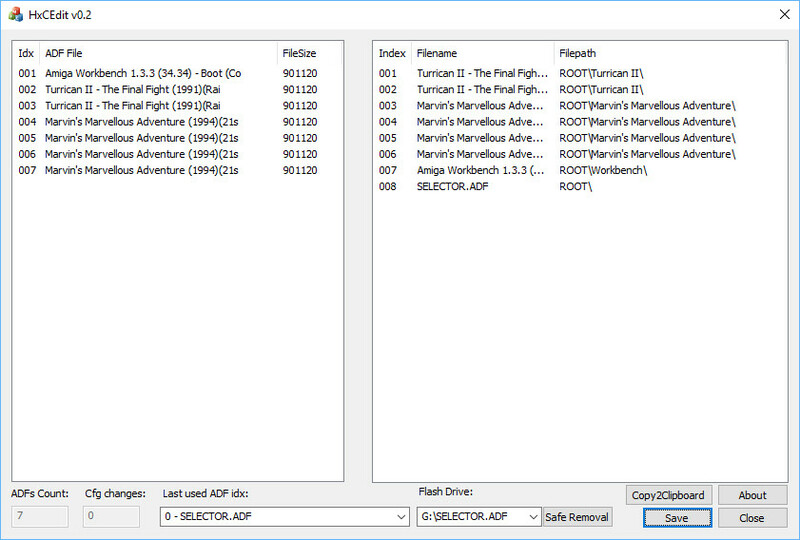 Once you have the ADF files in the order you wish, click on the Save button to update the SELECTOR.ADF file on the USB stick. Then click on the Safe Removal button and you can remove the USB stick from your PC and plug it into the Gotek drive. That’s it! If you have any problems, feel free to post in the forums and we’ll try and help out. ← Amigos Podcast Episode 87 – Arcade Spectacular 2! 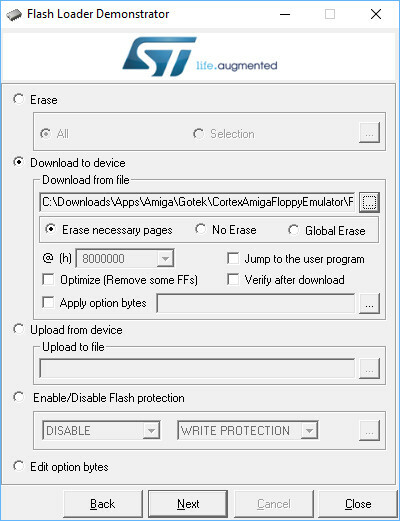 I’m looking forward to using the ADF tool for managing ROMS on the selector. 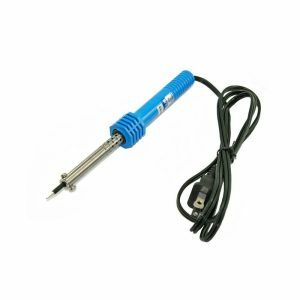 I have not found a way to copy ADF files to the USB under Linux. 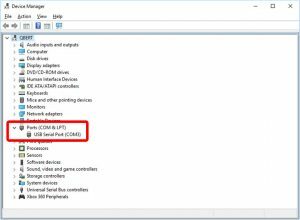 Formatting the USB to FAT32 or FAT16 makes no difference. I always have to format the USB on a Windows machine and then move the SELECTOR.adf file and the roms after. 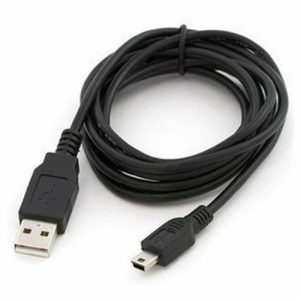 The USB needs to be formatted using a Windows computer as far as I can tell. I’d be interested if anyone else has had success with formatting the USB with anything other than Windows OS. Wow that is more work than I thought it would be, great writeup I can see this becoming a go to article for folks in Amiga land.